Clean and simply elegant! Love, love, love the sentiment font! Hope you had a fabulous girly weekend! 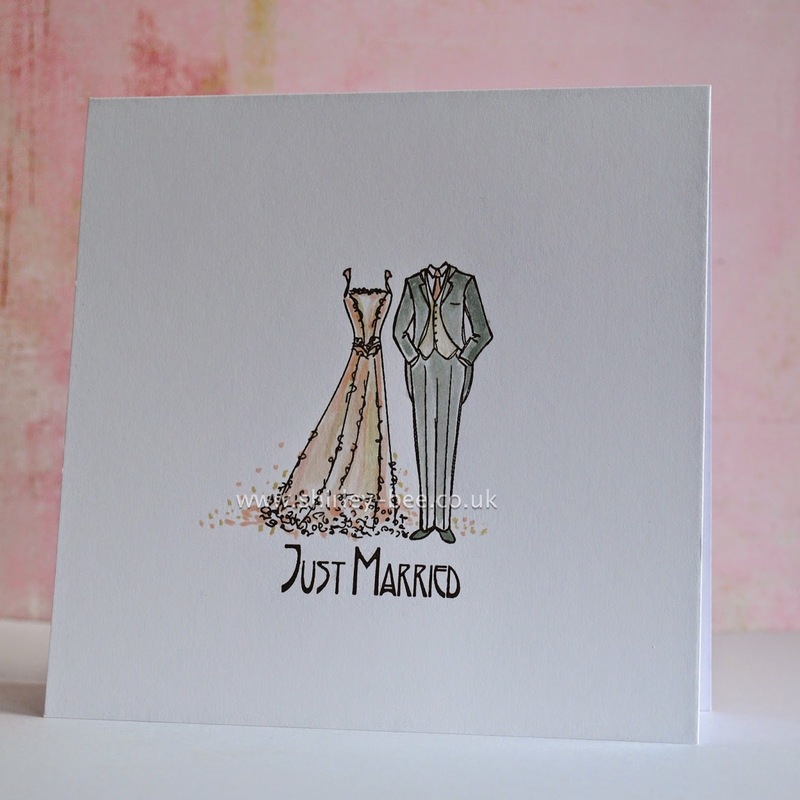 a wonderful wedding card, great stamp image. This is beautiful! I love the font - reminds me of Mackintosh! So glad you joined us at OLS! Oh. so. perfect. 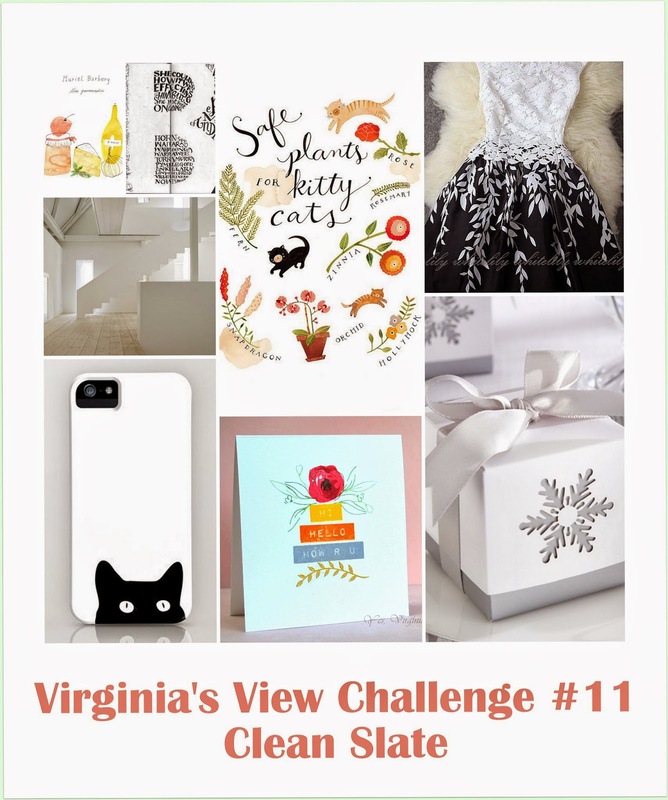 So glad that you join the fun over Virginia’s View “Clean Slate” Challenge!